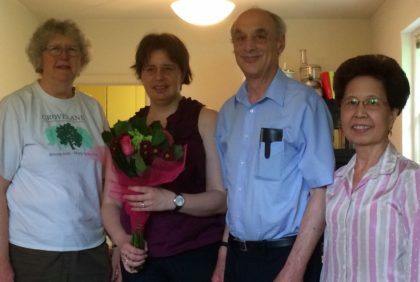 Secretary, Lois Hamilton, 2017-18 President, Sara Leiste, 2018-19 President, Alan Lando and Treasurer, Leticia Smith. 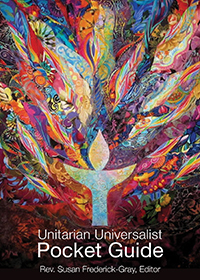 Groveland Unitarian Universalist Fellowship has a small executive committee that is elected. This committee, including the president, secretary and treasurer, is responsible for overall coordination and management of the fellowship. Most of the work of the fellowship is done through committees, or individual volunteers. Members coordinate all programming, write and edit the newsletter, and arrange community service projects.